Afolabi Tiwatope Ogunleye is a Nigerian singer and song writer with amazing stage energy and performance strength. His vibrant aura and charisma are some of the many reasons his friends and fans call him 'THE ENGAGER' keeping his audience’s completely engaged while he is performing. He started singing at the age of 12 and was also in the school choir back in his secondary school days. He had his secondary school education from Nigerian Navy Secondary School Abeokuta, Ogun State, Nigeria and later went on to Covenant University, Ogun State, Nigeria where he obtained his BSc in Business Administration in 2007. He later furthered his education to acquire his MSc in International Business at the University of Birmingham, UK in 2011. 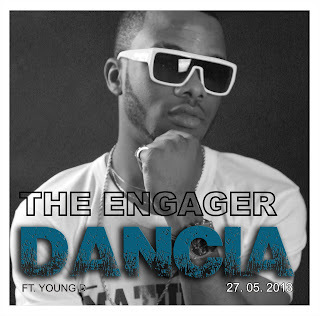 Engager is a tenacious and very humble young man with the ambition to be one of Africa’s biggest artistes. He has kick-started his music career by dropping his first set of singles “Engage You” and “Hunny Bunny” early last year. The Engage you video was directed by Samklef. He also dropped another set of singles “Mummy and “Arawa Ni” 30th November, 2012. 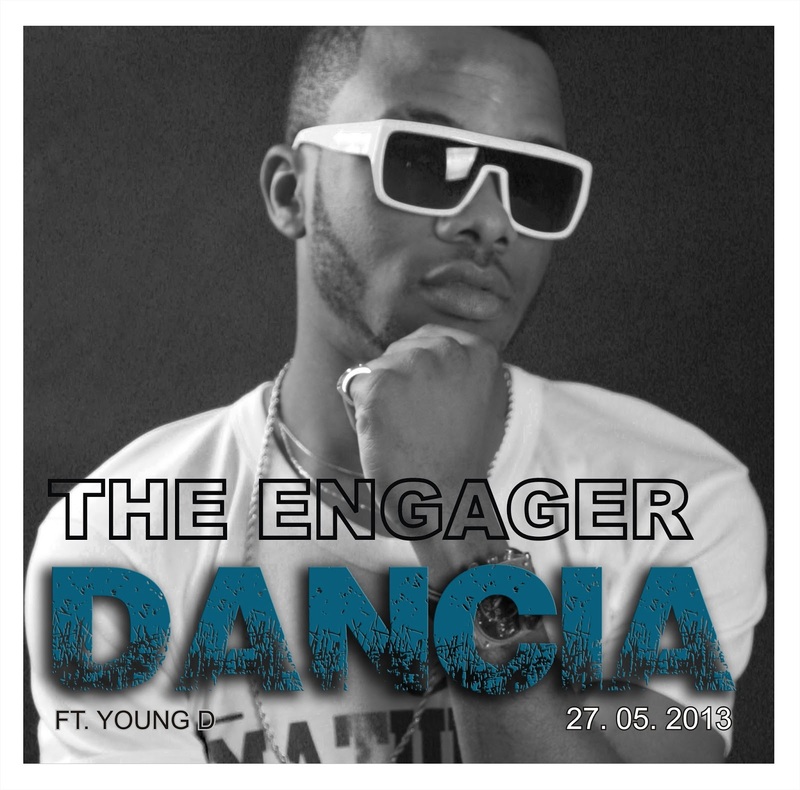 His new single Dancia, produced by Young D was dropped 27th May, 2013. Engager is signed under FK Management.